Rare Tee 76 is another one of our continents tees. 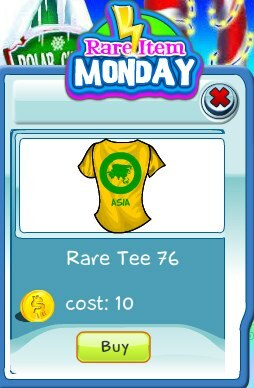 This tee features the continent of Asia. It's only available today so get it before it's gone!